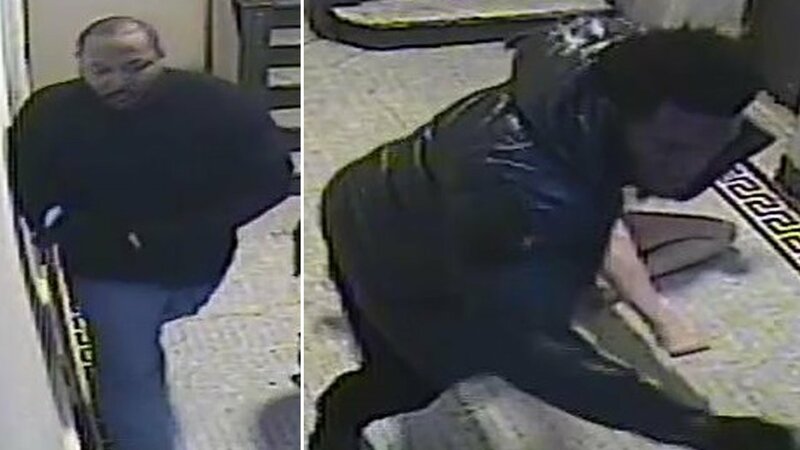 HUNTS POINT, Bronx (WABC) -- Police in the Bronx are looking for two men who posed as exterminators when they forced their way into a Hunts Point apartment at gunpoint. When the victim, a 34-year-old woman, answered the door, police say the suspects pushed their way in and tied her up, along with 3 other occupants of the apartment. The suspects then searched the apartment asking where the money is. Being there was no money in the apartment, they fled the scene with an iPhone. 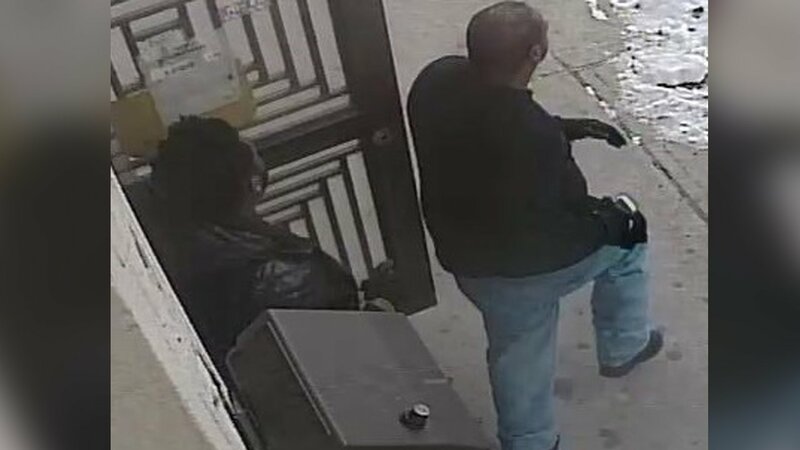 Police released surveillance photos of the suspects. There is no word on any injuries to the four victims.